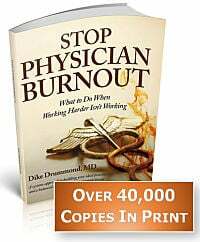 Physician Burnout means You are Being Called. If Abraham Maslow was here … I am certain he would agree. You have fulfilled the standard definition of a “successful physician”. You are practicing according to the rules laid down by “the system” and find that it has not produced the life you hoped for. You are flirting with physician burnout instead and didn’t see it coming. I often hear physicians say, “This is NOT what I signed on for when I started medical school”. OR you can take the Maslow viewpoint. He would see physician burnout as a sign … a calling to look inside and consider taking a new path to “self actualization”. 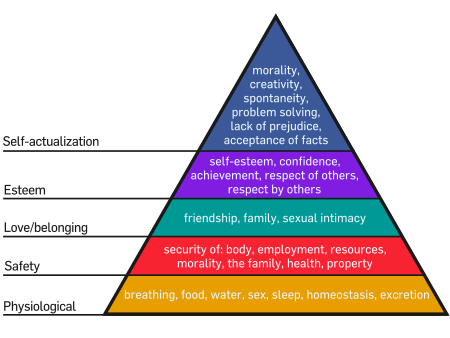 Maslow is famous for his Hierarchy of Needs. Most physicians aren’t challenged to meet the needs of these first three levels. Level Four has to do with self-esteem, personal worth, social recognition and accomplishment based on EXTERNAL DEFINTIONS OF SUCCESS. Your practice and your life is built around the generally accepted paradigm of success for physicians. – Your mom and dad will be proud of you and happy with your accomplishments. – Your friends will see you as a busy, successful doctor. If instead of fulfillment and satisfaction — you may be feeling overworked, out of balance and suffering physician burnout … that’s what a Calling feels like. If you’ve done everything to live up to other’s expectations … you have climbed the ladder to the standard definition of success in your profession … and wondered, “Is THIS ALL THERE IS?” You are being called to move from Maslow’s Level Four to become “self actualized”. 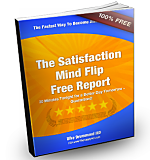 The step to Level 5 is to create your own PERSONAL DEFINITION OF SUCCESS and begin to live into your vision. Keep what works in your current life and add in the important things that are missing – to create your own, unique definition of success. The big switch here is a change of attitude from one of surviving in the current system to creating your own system — focused on thriving. Abraham Maslow noted that self-actualizing people are self-aware, concerned with personal growth, less concerned with the opinions of others and more interested in fulfilling their potential. The famous author, psychologist and Nazi death camp survivor, Victor Frankl, said that construction of this “life of meaning” is our highest calling. Are you saying to yourself, “I can’t go on like this much longer”? Are you feeling stuck, alone, isolated, like you are in the middle of a long tunnel with only the smallest of lights at its end? If you are anywhere close to any of the above feelings, we need to talk. 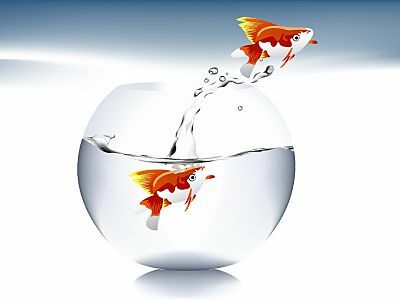 This “fishbowl effect” is happening to you when you know you want to change … believe you have to change sooner or later … and yet have no idea how to get started. I can guarantee you that the common mistake of simply working harder is not the way forward. Every doctor’s success vision is unique. When you give yourself permission to dream each of us has a different view on how we want our life to look and feel. How about fulfillment, balance, authentic connections with your loved ones, a solid sense of your work making a difference and your life being on purpose. Not to mention more fun, happiness and sleep. Take physician burnout and turn it on its head. I have walked this path personally and learned a LOT of lessons the hard way. I can teach them to you as shortcuts to becoming the happier, healthier, self actualized Doctor on the far side of these challenging times. Find your quickest path to Level 5 with a Discovery Session. 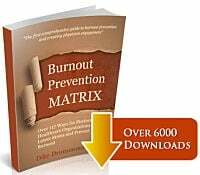 This no cost, no obligation, completely confidential phone call is the best way for me to give you detailed, personal advice on how to stop the slide into physician burnout and feel better fast.